The international beef industry is a challenging environment, one that requires many years of expertise for the success of your food-based business. Interra International has an exceptional team of professionals with local market and industry knowledge ready to help you with all your wholesale beef needs. Staying abreast of food industry trends, market prices, and business needs is where Interra’s experienced team excels. Interra International procures the highest quality beef products from the world’s leading production regions, including the United States, Canada, Australia/NZ, Europe, and South America. Nothing is more important than the quality of our meat products. Our beef programs are integrated with our highly effective quality assurance systems to measure and manage the entire supply chain process. 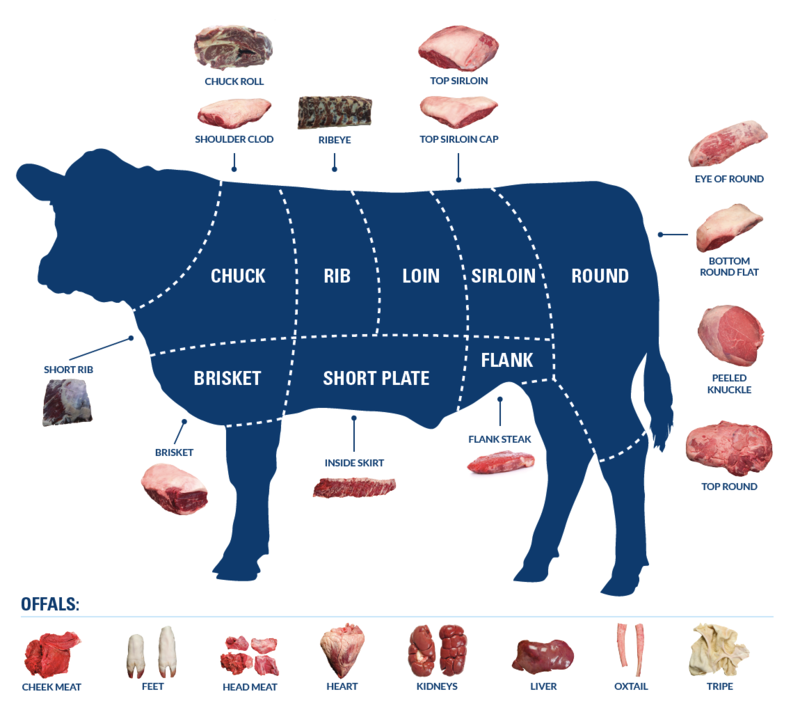 You expect choice premium beef products at excellent prices from your wholesale beef company. At Interra International, we have the tools and the passion to buy from the right supply chain partners for each unique business. We are value-driven professionals with integrity. Interra offers wholesale beef in a variety of cuts – from the primal cuts (shoulder, loin, belly, leg, ham) to manufacturing meats, offals, processed wholesale meat products, and branded products prepared to your specifications. Interra International would like to show you the dedication and service they provide. Our 30+ years of experience in global sourcing is put to work for you. We will optimize purchasing for your business(es) and offer in-house documentation and logistics capabilities. Experience the Interra difference and see you we stand out from the competition. Contact us for more information.